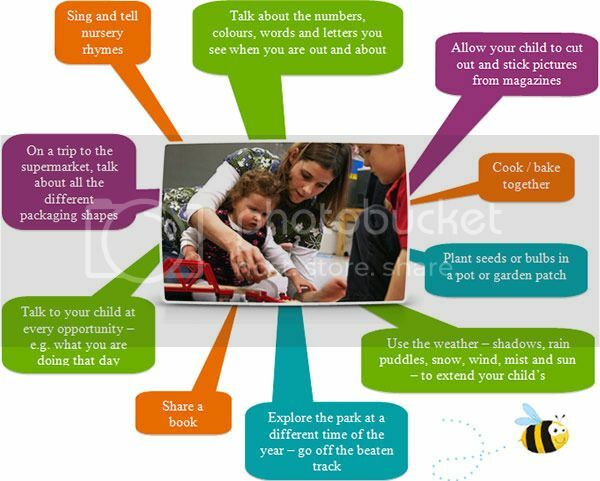 Nurseries, pre-schools, reception classes and childminders registered to deliver the EYFS must follow a legal document called the Early Years Foundation Stage Framework. individually. 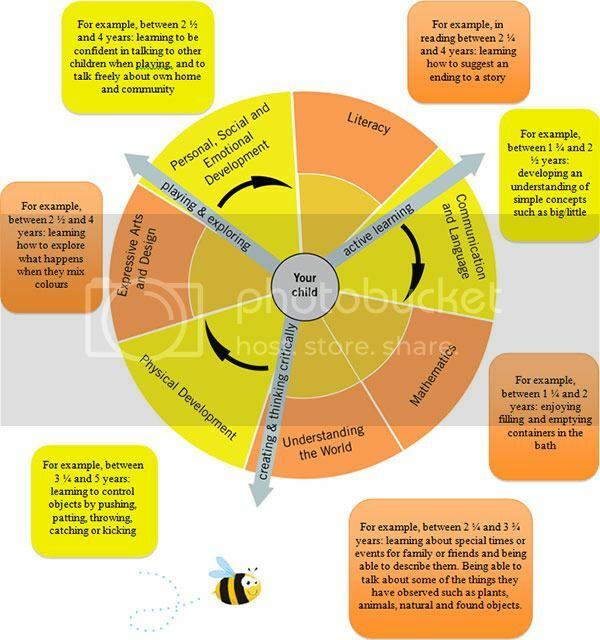 What is the EYFS Framework - why do we have one? This is called the progress check at age 2. This check will highlight areas where your child is progressing well and any where they might need some extra help or support – and how mums and dads and other family members or carers can work with the key person to help. You might find it useful to share the information from the check with other professionals such as health visitors (who can use it as part of the health and development review).